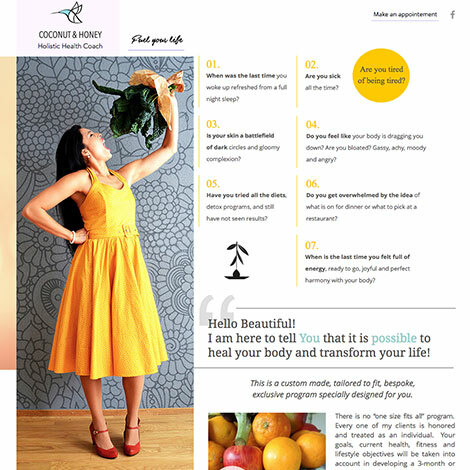 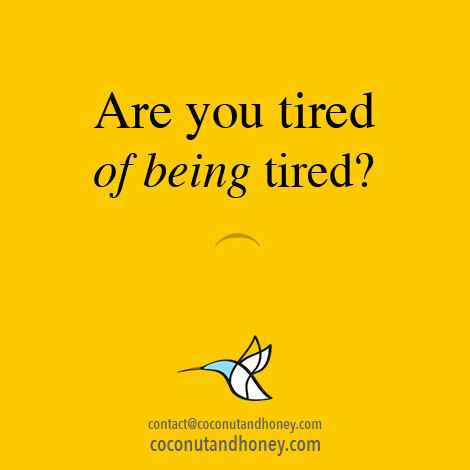 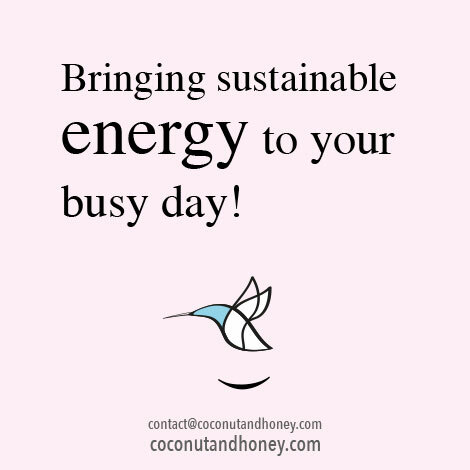 I really liked working with Coconut and Honey – Holistic Health Coach. 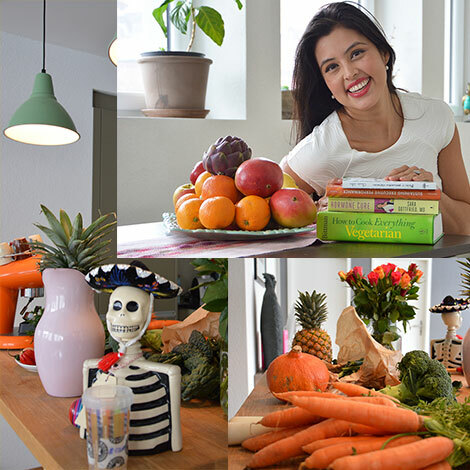 That was inspiring, full of energy colorfull and very funny when we had to improv a photo shooting! 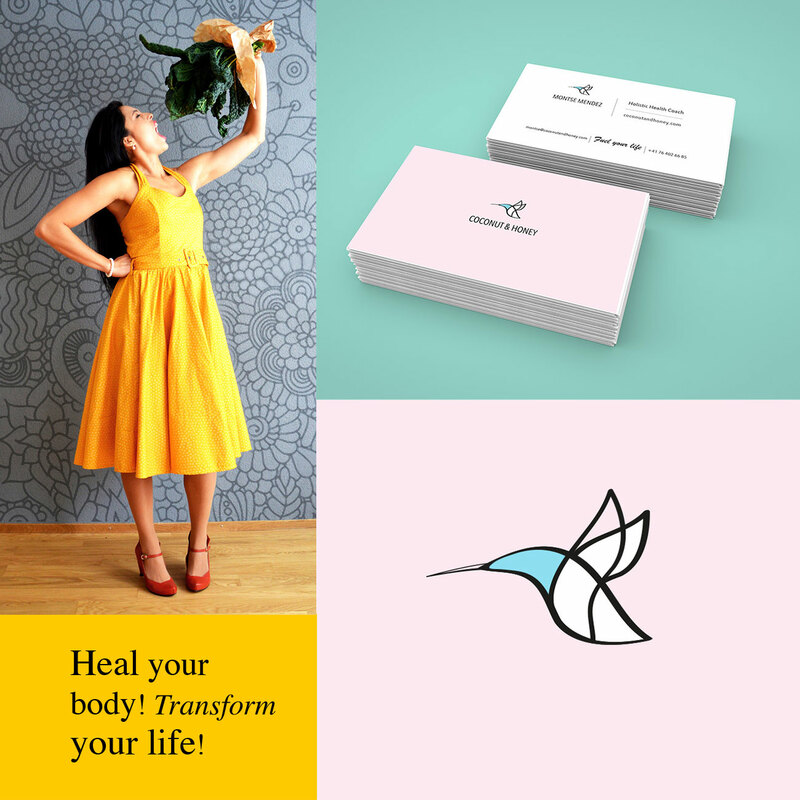 We worked on two projects: Logo, identity and Website.